A new report from The Wall Street Journal indicates Samsung will launch a fourth Galaxy S10 handset with a larger screen. 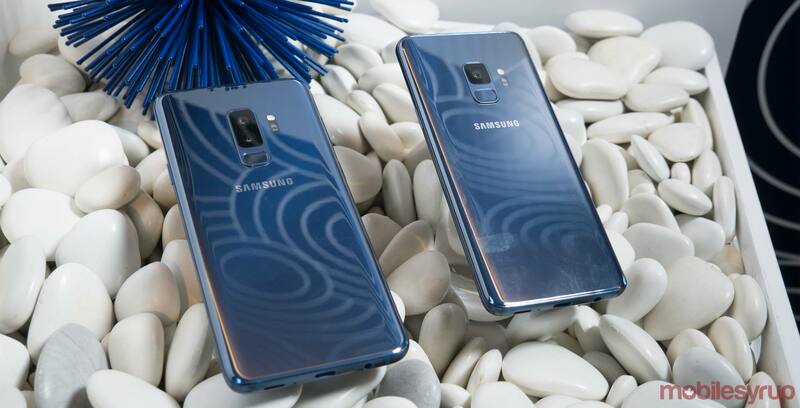 The leak suggests that Samsung will launch an S10 variant with a 6.7-inch display with six cameras — two on the front and four on the rear. This hexa-camera device will also feature 5G connectivity, according to the rumour. Samsung is reportedly also considering a reverse wireless charging feature, similar to the Huawei Mate 20 Pro. The device will also use the Exynos 9820 processor in international markets and Qualcomm’s still unannounced 855 Snapdragon silicon in North America, as well as an ultrasonic in-display fingerprint sensor. Alongside a 6.7-inch S10, Samsung will reportedly launch two 5.8-inch variants and a 6.4-inch device. One of the 5.8-inch models is rumoured to be significantly cheaper, with a side-facing fingerprint sensor. Samsung is rumoured to release the 5.8-inch and 6.4-inch handsets in February. That said, the South Korean company will reportedly wait until the end of Q1 or early Q2 before launching the 6.7-inch monster version of the smartphone. In other S10 news, the device is rumoured to launch in black, white, yellow and green.